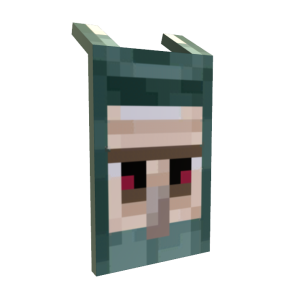 This is the Minecon 2015 Cape. Are you going to London? Even if you don’t make it, this special Minecraft cape will look great on your Avatar!